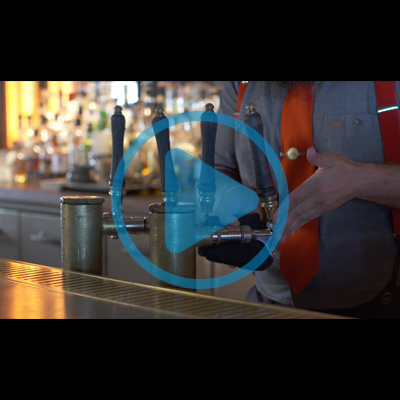 This bite-size training video demonstrates how to pour the perfect draught beer. 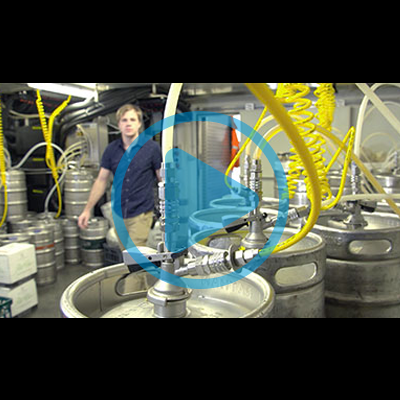 The step-by-step video includes how to select the correct glass, how to correctly pour a beer, and tips on customer service when pouring a beer. 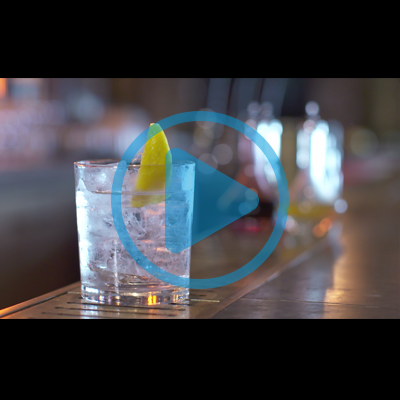 The video also highlights important Dos and Don’ts during the process.